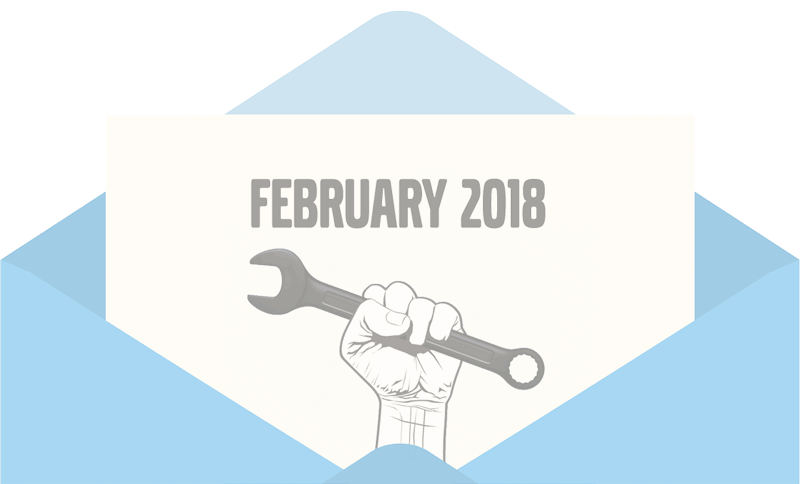 This email newsletter went out on February 27th. Not subscribed? Get on the list here. 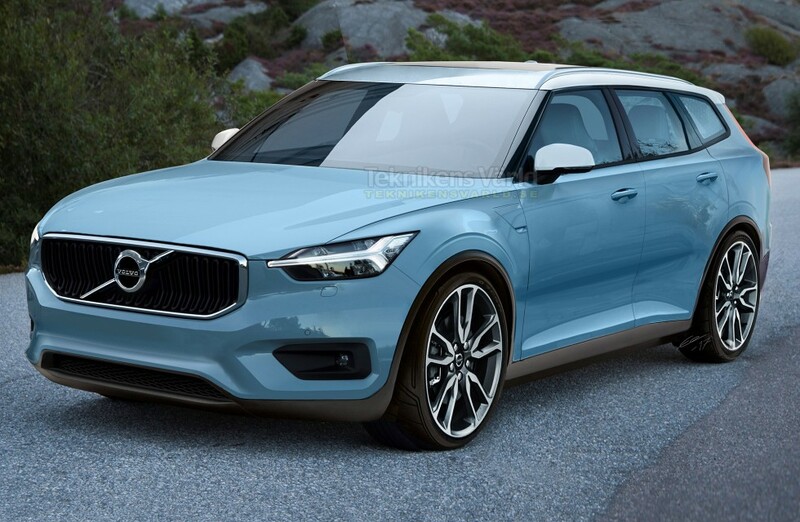 We’ll see Volvo’s small, flexible CMA platform move beyond the new XC40 in 2019, when they debut the new V40. The brand new V40 will replace the then-seven-year-old predecessor V40. T6: 340 horsepower and 435 pound-feet of torque. T8: 390 horsepower and 472 pound-feet of torque. We at MVS headquarters don’t understand this. At all. If you like “Should I buy this Volvo?” Threads, here’s another, with the usual great advice from MVS members. If you or anyone you know is thinking about buying a used Volvo, MVS has a trove of these for every model. Send em over! Vida user? Did the new year kill it? You can get reliably-delivered notifications of your posts, and/or entire topics, and/or entire forums. What P80 engines go in which P80 cars? You’ll have to find the rebate online, easy enough to do, good through June 2018, 2 per household. That’s it! See you next month, and thanks for being an MVS Newsletter subscriber. See the MVS for VWs: http://www.matthewsvwsite.com/ (MVWS) If you have a VW, join and be part of this community!